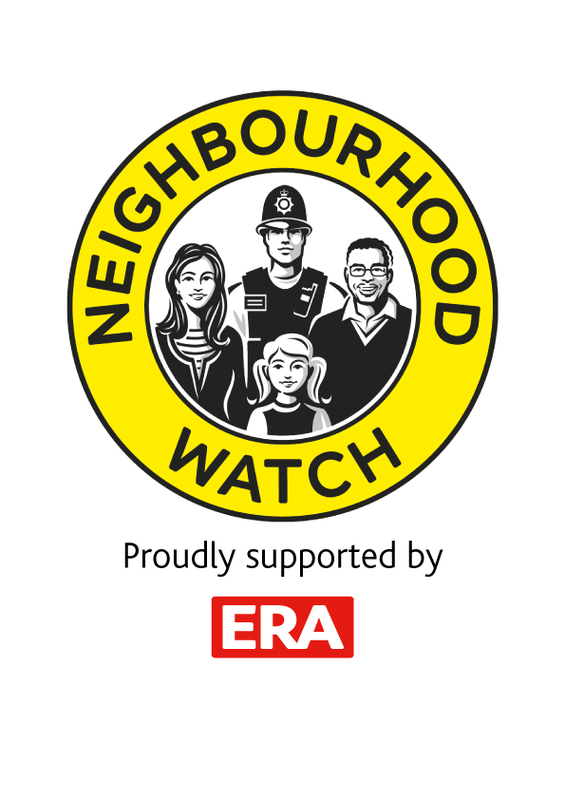 From 1st June 2016, leading manufacturer of home security solutions ERA will partner with Neighbourhood Watch in a five year sponsorship agreement, working towards a common goal of reducing crime and keeping communities safe. Neighbourhood Watch is the largest voluntary movement in England and Wales with 173,000 co-ordinators and 3.8 million member households. Every week volunteers share information to help keep themselves, their homes and their community’s safe from crime and the charities distinctive, round yellow signs have become one of the best known brands within the crime prevention sector. It’s a perfect match for ERA, a great British company keeping homes safe for over 175 years with high quality locks, hinges and handles for residential doors and windows. In 2015 ERA joined forces with the Master Locksmiths Association (MLA) to offer a free home security survey to every homeowner in the UK. What’s more, ERA’s position in the market has moved toward total home security, with innovative additions to the product range such as wireless alarms, IP camera technology and video intercoms. With these developments in mind, the team at ERA have been looking for an effective partnership to help reach even more homeowners interested in protecting their homes.